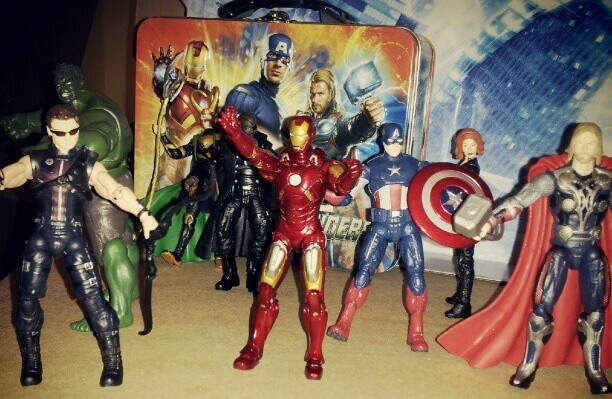 To newcomers of this blog, this is a semi-regular feature on my blog. I have no set date on when these posts will go up. It all depends on how much I read and how good the books are that I read. Lately, I have been picking good books so it’s been good reading times for me. My spreadsheet is getting a workout! My blurb: This book is fantastic for so many reasons. 1) I’m half Burmese so WOOT. 2) It’s a graphic novel. 3) The author is French so it’s not from an American POV. 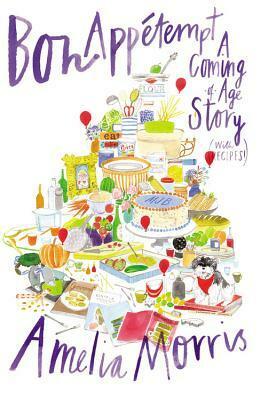 4) It’s like a travelogue and a memoir in one. 5) It’s a very enjoyable read. Once you get started you don’t want to stop. 5) Also parents, especially dads will like it. 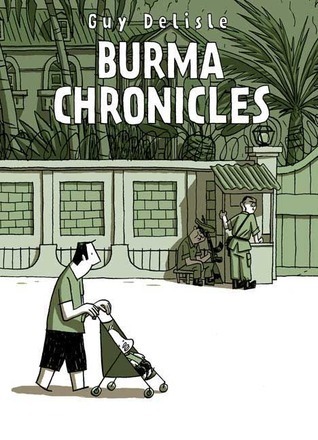 I borrowed Delisle’s other books about living in China and North Korea because this one was just so darn good. 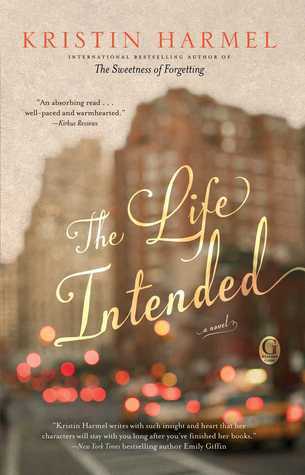 My blurb: The reason why I put this book on hold at the library was because I was drawn to the cover. I mean look at that work of art. Plus there was the promise of recipes. I didn’t know who the author was but I like recipes when I read so this seem like a good gamble. AND IT WAS. Morris’ story about growing up and then going off to Hollywood was engaging and highly readable and the recipes make me want to cook. I even bought some brie to do the pasta recipe. Nom nom nom. My blurb: I didn’t know anything about Elisabeth or Sissi, the Austrian empress before this book but after reading it, I’m now like MUST FIND OUT EVERYTHING. This is a wonderfully written historical fiction. It’s lush with detail and I really felt transported into the story. I’m really not sure why this book is published with a Christian publisher as there’s nothing that stands out as being really Christian (which is fine for me but I know problematic for others). 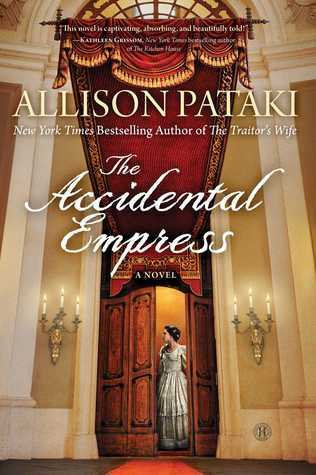 Pataki’s last book (The Traitor’s Wife) was outstanding as well and I cannot wait for her next one. My Blurb: This book was initially going to be an inside joke read between me and a friend. It’s about a guy with hooks for hands! But then it turned out to be actually pretty good. It’s written in the 70s so it has that campy type of flair about it. And I feel like some things are possibly embellished. But it’s also a really fun story to read and Armes is still around doing his thing to this day. 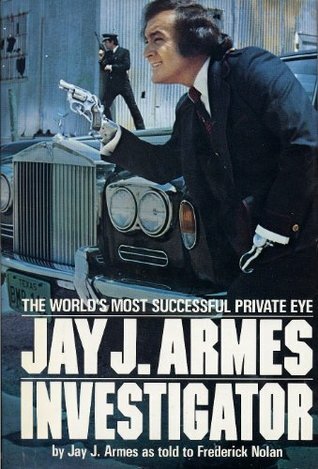 It really is like reading a book about James Bond but also how Armes refused to let his handicap overtake his life. Seriously, why was a movie never made about this guy? On a slightly sadder note, this was my first book of 2014 written by a POC author. I am NOT doing well diversely wise. 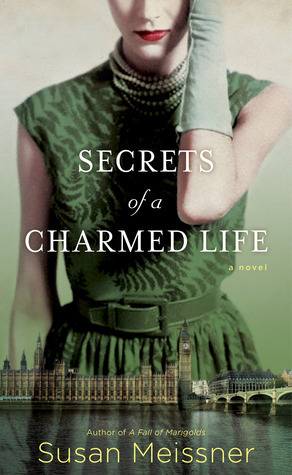 My blurb: This book takes place during WWII England. I think that’s enough to say. No? You need more? Well, as Meissner is one of my favorite authors EVER, then you should know this is a very good book. That I couldn’t put down. And it reminded me of Atonement by Ian McEwan. Really, it’s such a lovely book. You should read it. My blurb: This goes outside my normal reading but I’m really glad that I did. 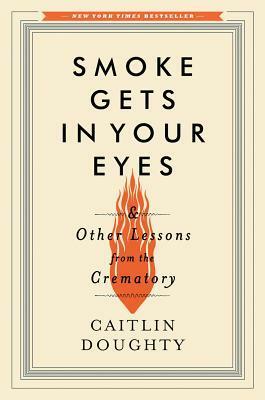 Because now I know what goes on inside a crematory and it’s really quite fascinating. I didn’t know much about what happens after a body is sent to the funeral home and this book explains the entire process. Death is a subject that a lot of people don’t really like talking about or even thinking about what physically happens afterwards. Doughty’s adventures are quite humorous and very eye opening. Lots to think about. My blurb: So the funny thing about this book is that it’s really not one of my favorite books from this author. I felt the main character to be a bit whiny and I really wish she would have just TOLD her feelings instead of hiding them or assuming that people would just understand them. But what made this book stand out is that the overall plot is something I’ve always imagined “what if” to myself and it filled out the technical holes I always wondered in that situation. If you got transported into another version of yourself, how would you know everything in that life and still be aware of your real life? 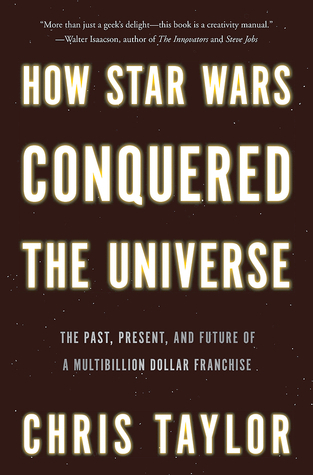 My blurb: The cover isn’t amazing but if you’re a huge Star Wars fan, then this book is going to be one of the most fun reads you’ll have this year. It gives a history of the franchise but not in a chronological order. Taylor focuses on different aspects of the movie making process as well as reactions and opinions. You can tell he’s a fan but he’s doesn’t shy on criticizing when it needs it. Almost every little thing I personally like that deals with the franchise (both good and bad) gets a shout out. To be honest, it makes me really want to go back and watch all the movies and TV shows and read some of the books to prepare for The Force Awakens in December. I highly recommend this one. That’s what I’ve been reading. What good books have YOU been reading lately? I hadn’t heard of most of these, and they all sound so good, now I need to read them all. Except for the Star Wars one and the James Bond-y one, at least! The best book I’ve read recently is a legal thriller that I read for a genre study group, Open and Shut by David Rosenfelt. I’m reading A Spool of Blue Thread by Anne Tyler right now, and I’m not sure about it yet!